Nzulu Skosana Joined LvA in October 2018. She holds a Bachelors in Social Work from the University of Fort Hare. 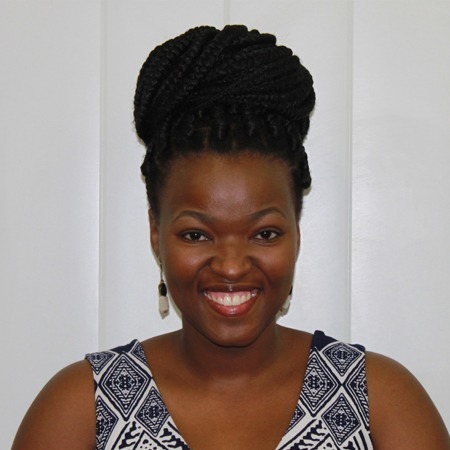 Nzulu is a registered social worker with over five years’ experience in the child protection field. Before joining LvA, she worked for Christelik Maatskaaplike Raad (CMR-EL) in East London, providing child protection, family reconstruction and social support services. She obtained a Bachelors in Social Work from the University of Fort Hare in 2013. Nzulu is passionate about applying an integrated and multi-disciplinary approach to provide holistic support to vulnerable populations.